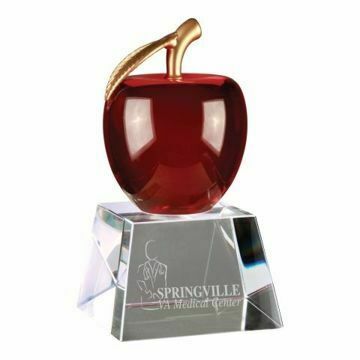 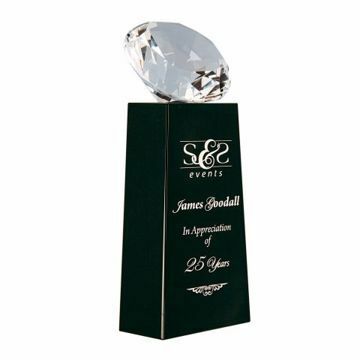 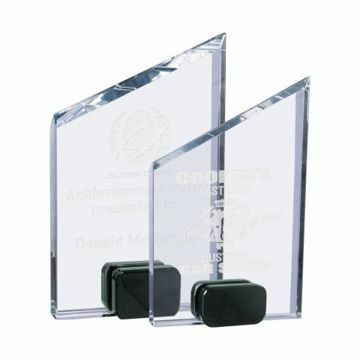 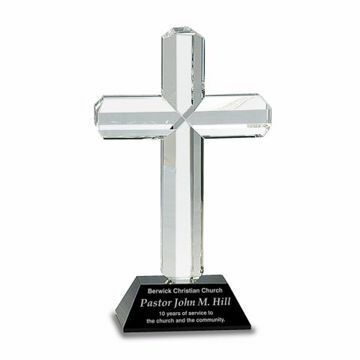 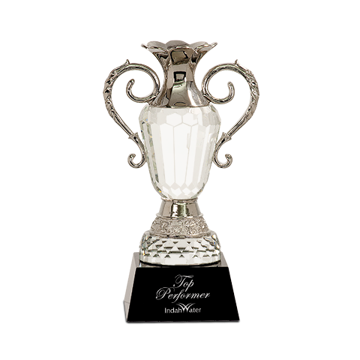 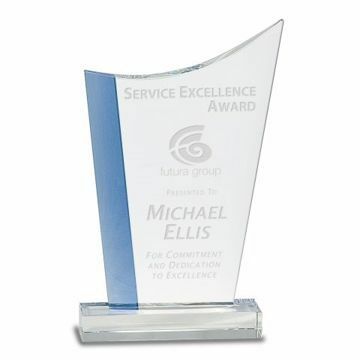 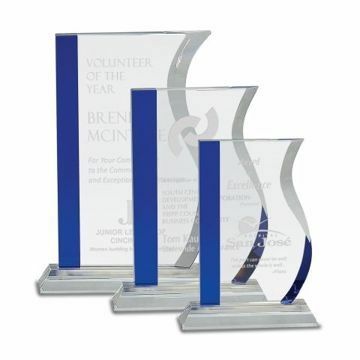 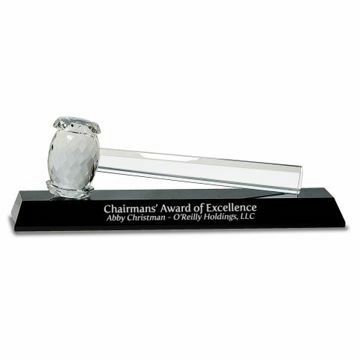 Beautiful sand etched Crystal Awards & Trophies make outstanding gifts for employees, top performers and all your corporate recognition needs! 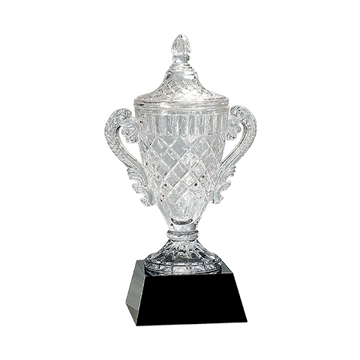 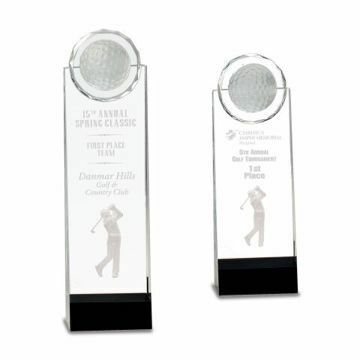 Our high quality crystal clear awards exemplify craftsmanship and 30 plus years of experience as industry leaders creating fine trophies. 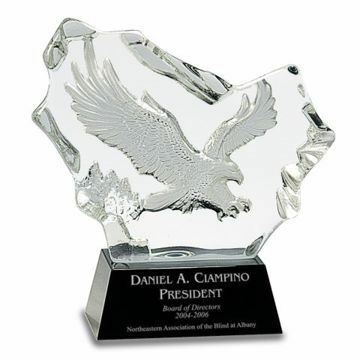 Free engraving when you design and order online nationwide today!